Original Old West Single-Action Look, Size and Feel. 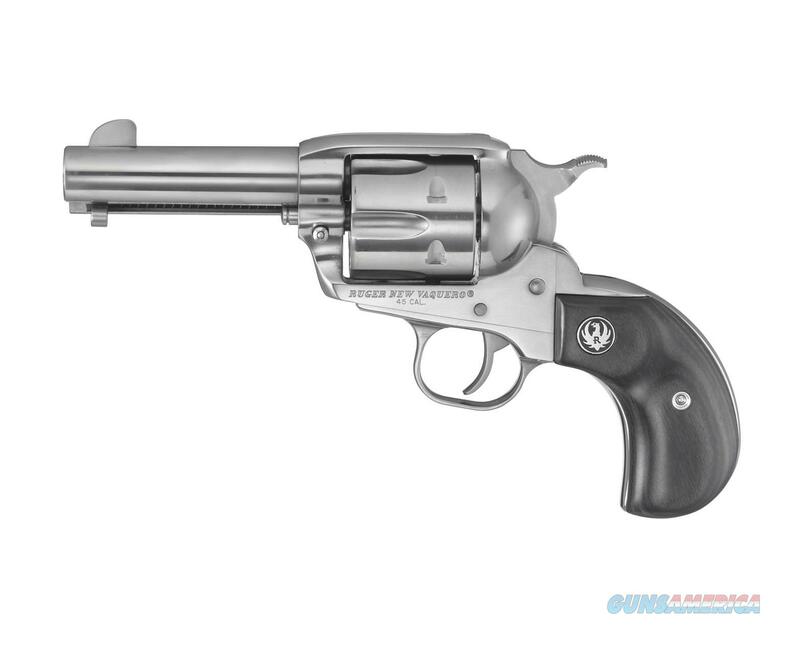 Since its introduction in 1993, the Ruger Vaquero® has dominated the cowboy action shooting world and earned its reputation for rugged reliability due to its strength and mechanical superiority. It is often referred to as "the gun that won the New West" because of its widespread popularity among single-action shooters and cowboy action competitors.